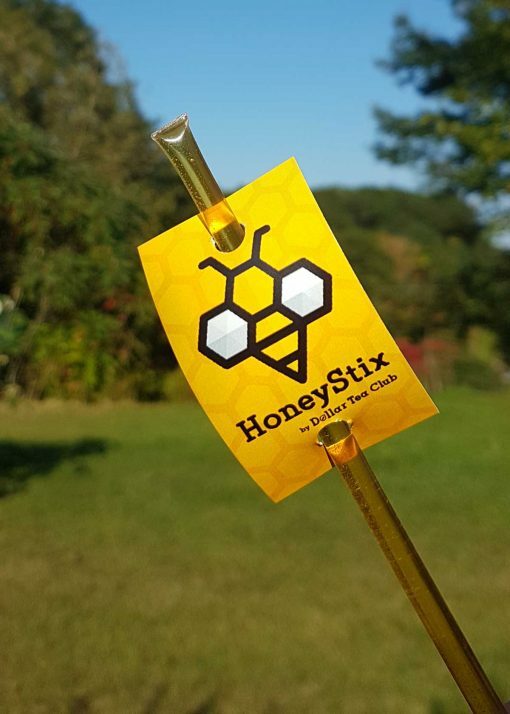 Grade A Wildflower Honey in a single serve tube. 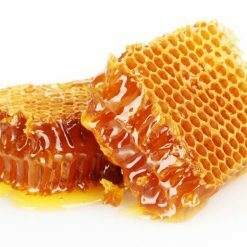 This delicacy’s deep, rich flavor is derived from the surrounding areas of mixed woods, vegetable fields, and freshwater lakes. 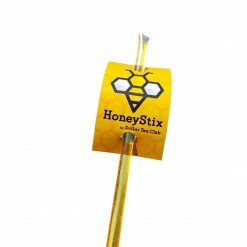 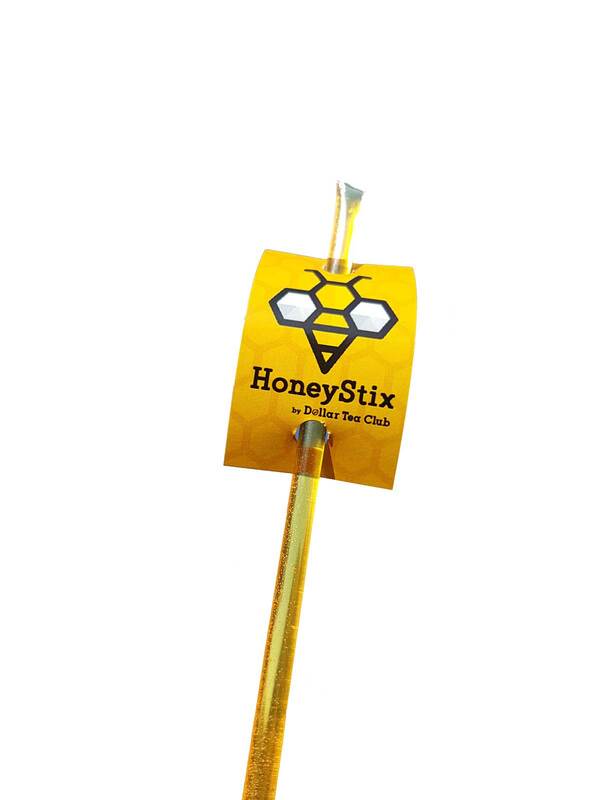 Dedication to the art of beekeeping can be felt and tasted in the silky smooth texture of this exotic honey. 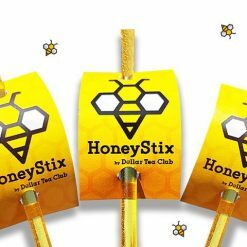 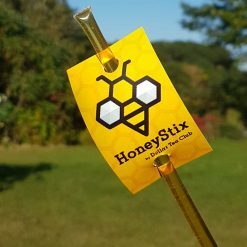 Conveniently packed in single serve tubes, this all natural un-pasteurized honey is easy to use, mess-free, and great on the go. 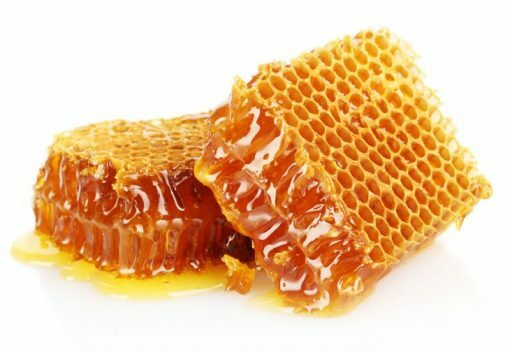 Open end, enjoy Honey. 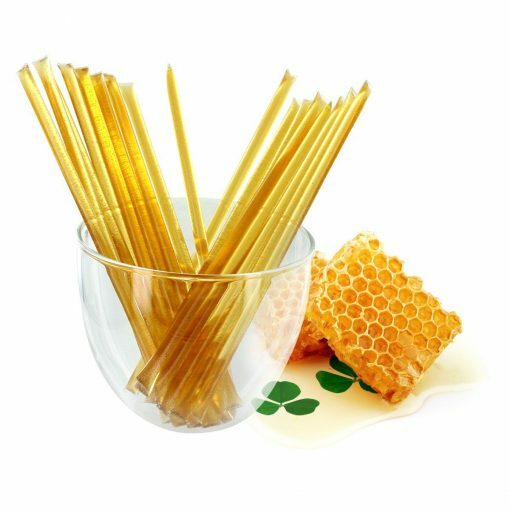 Can be mixed into tea or consumed on its own. 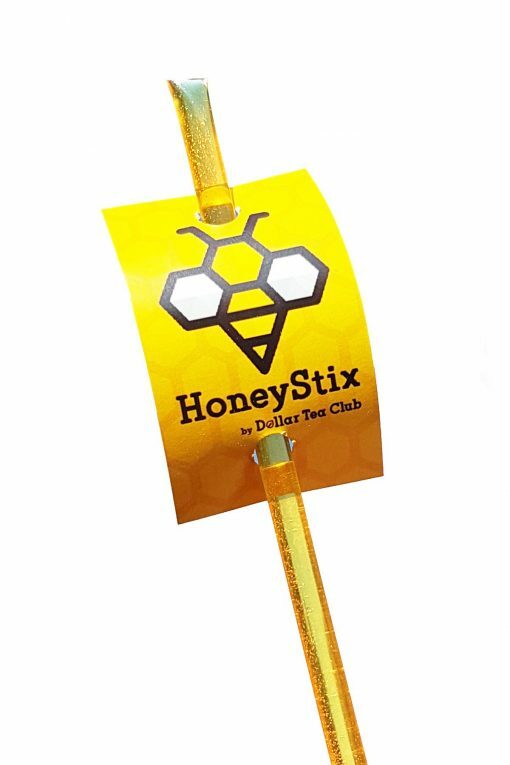 These tea filters are easy to use and and great on the go. 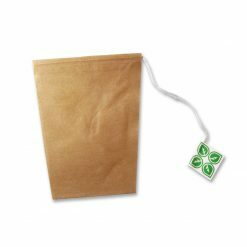 Fill with desired amount of loose leaf and pull the drawstrings tight for an easy on the go teabag. 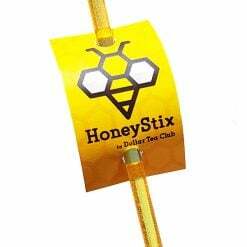 An easy way to enjoy loose leaf on the go. 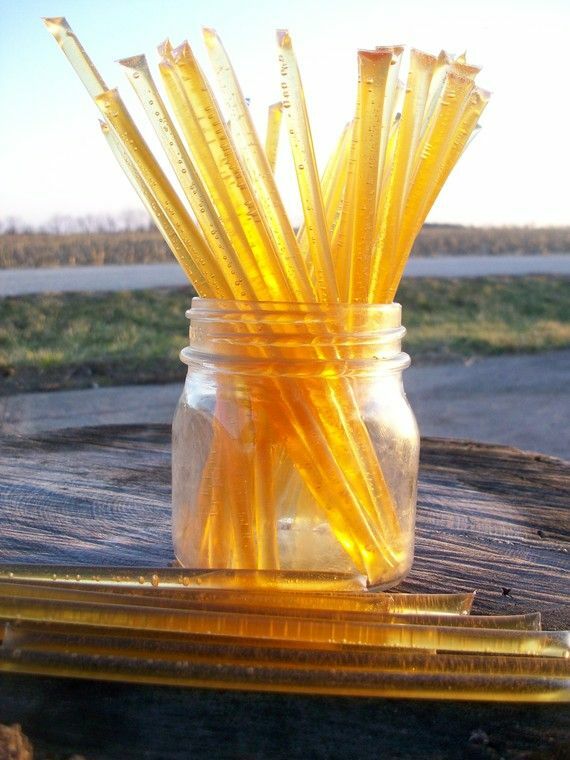 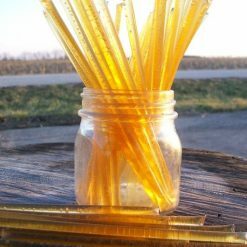 Raw Wildflower Honey in single serve tubes. 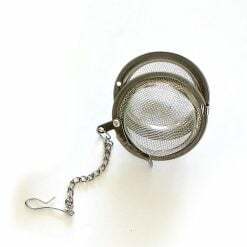 An infuser is a must have tool for making loose leaf.